The Genghis Grill Guest Satisfaction Survey is a way for the management to feel the pulse of their customers. The questions are meant to probe whether the people were pleased with their experience or not. Answers are collated and studied carefully for guidance. The link to the survey is listed below. Allot a few minutes to complete the questionnaire. Your efforts will be rewarded by improvements in the establishment and a chance to win in the sweepstakes. Note the rules for eligibility. This chain of fast casual restaurants was inspired by the popular Mongolian barbecue stir-fry. Customers can build their own bowl for personalized meals. The kitchen is visible to the patrons with the cooks preparing food as if they were making an exhibition. This was exactly how it was done for Genghis Khan’s army. If you go to the restaurant, you will be able to choose your preferred vegetables, proteins, sauces, and spices from the options. Everything will be ready in minutes. This successful concept was the brain child of Jeff Sinelli who founded the business in 1998. The main HQ is located in Dallas, Texas. A receipt from Genghis Grill. 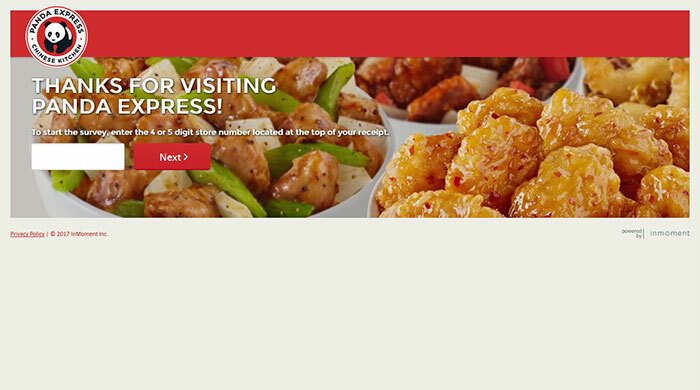 Go to the survey site at genghisgrillsurvey.smg.com. Enter the pieces of information asked by the page including the store number, the date of visit, the time of visit, and the check number. All of these can be found on the receipt as indicated on the sample image. Click START once you are ready to proceed. You may also click on the link for the Spanish survey if you are more comfortable in that language. Describe the nature of your order. Did you eat inside the restaurant, order a take-out meal, or got a delivery? What were that items that you asked for from the menu? How happy were you with the food, the beverages, the place, and the service? Rate each of them according to your satisfaction. Weigh the likelihood that you will come back to the establishment within the month. Gauge the probability that you’ll encourage others to try out the restaurant. Based on your experience, suggest ways in which the management could change things to make your future visits more enjoyable. Provide your personal contact details if you wish to receive notifications and offers. Genghis Grill provides a concept that is a bit different from the usual restaurant offerings. Give them a try and talk about the experience in the survey.